OT Sports custom lacrosse uniforms + apparel are designed, produced & shipped from our Burlington, NC, factory. Pro quality, great value and proudly Made in the USA. 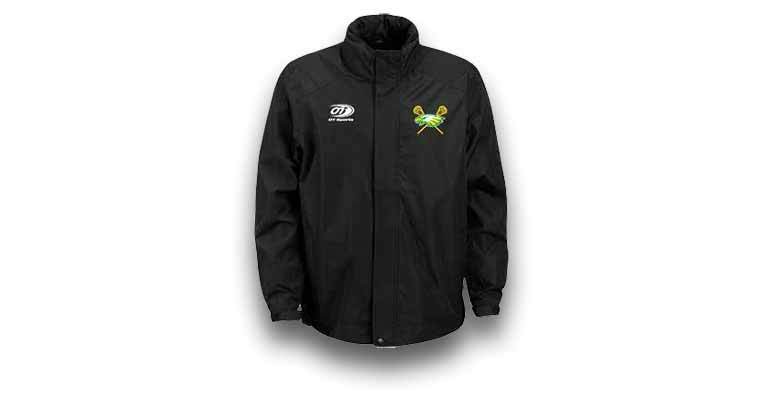 For coaches placing team orders, use 10% of your order as a credit toward your order of any of the coaching apparel above. Performance tested – guaranteed! Our best-selling, moisture-wicking golf shirt keeps you cool and comfortable during active wear. Fabric is specially engineered to resist snags and pulls, with a lighter and smoother hand than other polos at comparable prices. A bonded jacket that works as hard as you do, the Stormer is made from durable, 100% polyester waterproof fabric that won’t easily rip or scratch. Breathable TPU membrane helps regulate body temperature, while strategically-placed taped seams offer fashion blocking, as well as protection from the rain.